Do you love KUNR – Reno Public Radio? Come Volunteer with US! If you love public radio, volunteering is a wonderful way to help sustain our station and the programming you love. At Reno Public Radio, we love volunteers—we couldn’t run the station without them! Do you want to become an invaluable part of your public radio station? Join us today as a volunteer! 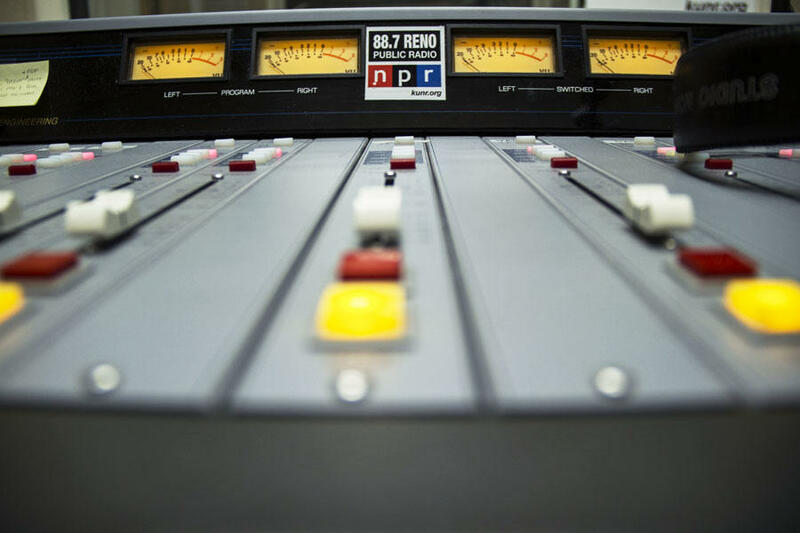 Why volunteer with KUNR—Reno Public Radio? · Support KUNR’s mission to bring our community news and information that matters. · Go behind the scenes and learn about the programs and host you love. · Meet others who share your passion for public radio! We have volunteer opportunities throughout the year. Our busiest times are during our Membership Drives which occur in the fall and spring. Fill out our volunteer inquiry and you will receive emails when we have volunteer opportunities. If you are available, simply reply to the email and we will put you on the schedule! Simply fill out our volunteer form and you will be added to our volunteer list! We will occasionally email you with projects or special events as they arise and will email you to find out if you are available or interested. Simply respond to us via email or by calling (775) 682-6056 and we will schedule you!